Niagara Falls is, confusingly, the name for each of the two resort cities on the US-Canada border around Niagara Falls, the waterfall. 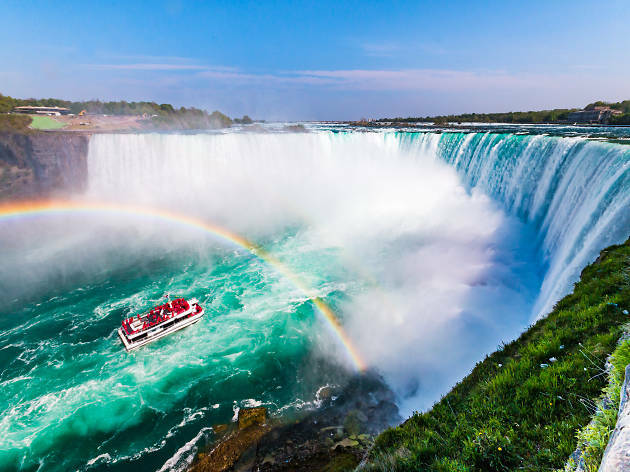 Niagara Falls, New York, and Niagara Falls, Ontario, welcome about 30 million visitors between them each year, but this natural wonder is best seen from the Canadian side. 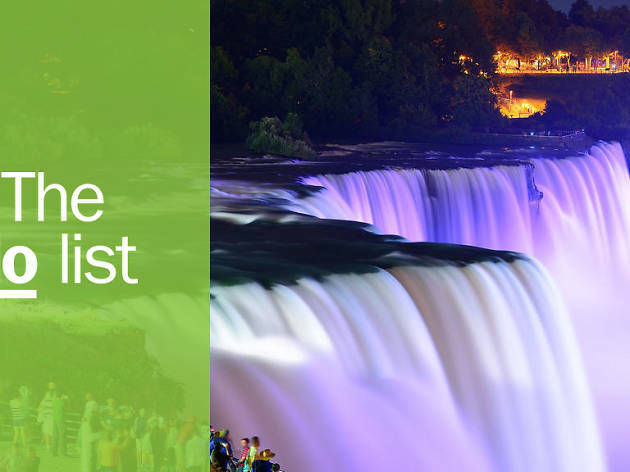 View the Falls several different ways in one trip – on foot, from a boat on the rapids, in an antique cable car, or up a tower with a drink in your hand. Then embrace the gaudy kitsch of Clifton Hill and the casinos before eating your way around farm-to-table restaurants that showcase some excellent Ontario produce and wine. What is it? The most powerful waterfall in North America and the largest part of Niagara Falls, which is also made up of the American Falls and Bridal Veil Falls. Why go? At 188 feet high and about 2,600 feet wide, Horseshoe Falls is more than twice the size of the American Falls. Ontario has the best view of all three. What is it? A boat cruise right up to the foot of the Horseshoe Falls. Why go? 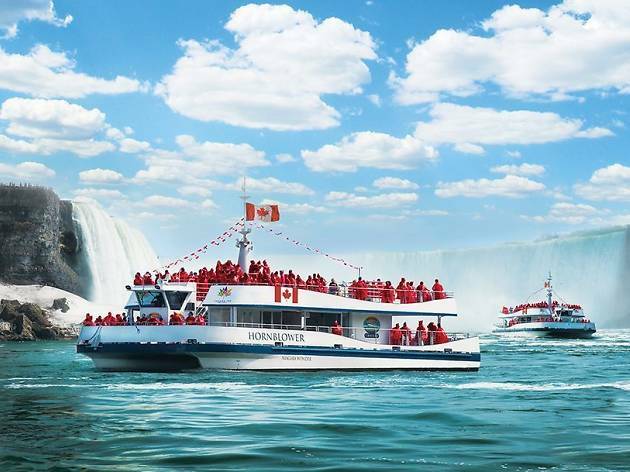 Feel the power of nature on the Canadian version of America’s Maid of the Mist, as it takes you past the American Falls and then back to the Horseshoe Falls in Canada. You’ll need the ponchos handed out at boarding as you spend time under the spray. What is it? 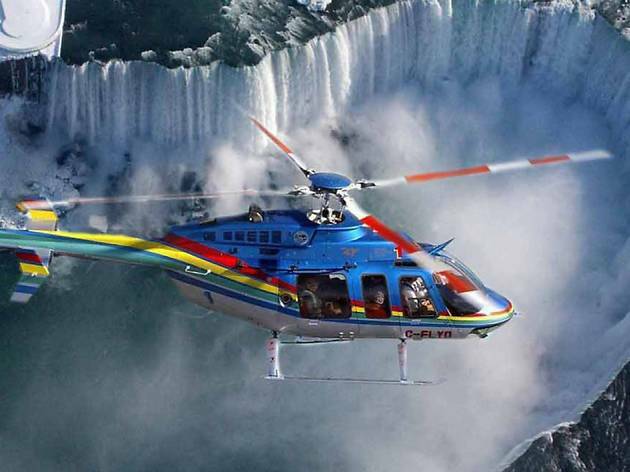 A sightseeing helicopter tour over Niagara Falls. Why go? Yes it’s pricey ($145 CAD per person for nine minutes) but this is one thing you’ll remember. You’ll see the hydropower station, Niagara River Gorge, American and Horseshoe Falls, with lakes Erie and Ontario in the distance. The choppers take seven passengers when busy and piped commentary is in 12 languages. What is it? 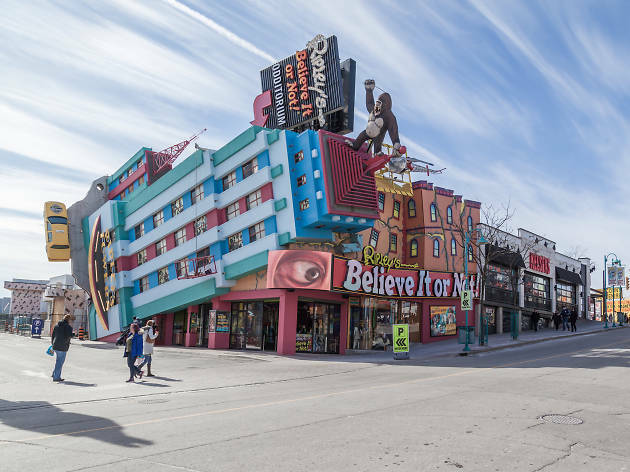 Niagara’s equivalent of Sunset Strip is a tacky-but-fun family-friendly street of shops, restaurants and other attractions. Why go? 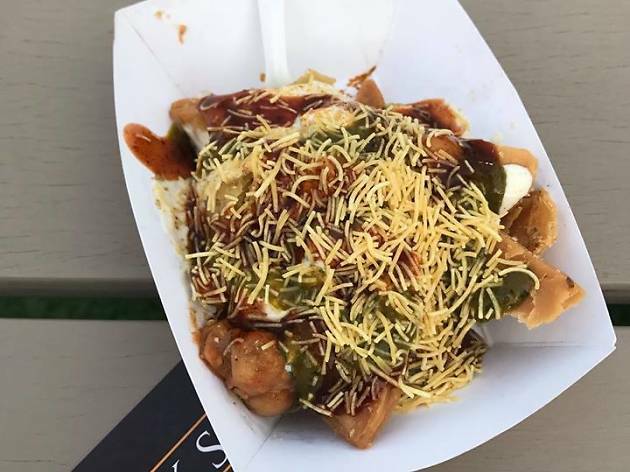 Here’s where you’ll find everything from the Niagara SkyWheel to the Movieland Wax Museum, and fast-food joints such as Boston Pizza. You’ll also find the Haunted House, Ripley’s and the Great Canadian Midway video arcade. A Fun Pass gives discounted entry to six main attractions. What is it? 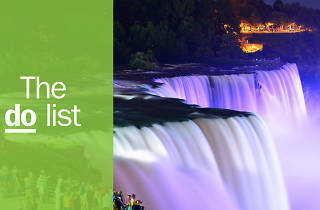 A walking tour around Niagara Falls, taking in local shops and restaurants. Why go? The city’s farm-to-fork revolution comes alive in the hands of an expert guide, who’ll take you to a family-owned Italian restaurant, a local ice-cream parlor and many more of the city’s quality eating spots – with room for Ontario wines and a peppering of local history too. What is it? 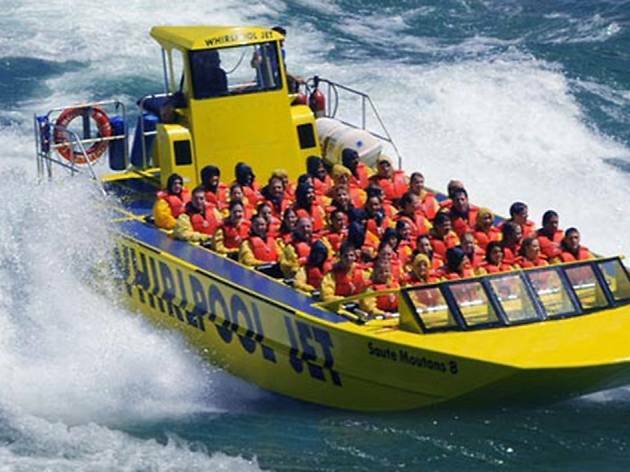 Expect to get drenched when you ride one of these boats into the Devil’s Hole Rapids of the Niagara River Gorge. Why go? Those who find the spray of Horseshoe Falls too tame can risk these open boats in class-five rapids (the highest category is class six). The boats hit 55mph and can do a 360-degree spin to add to the thrills. What is it? 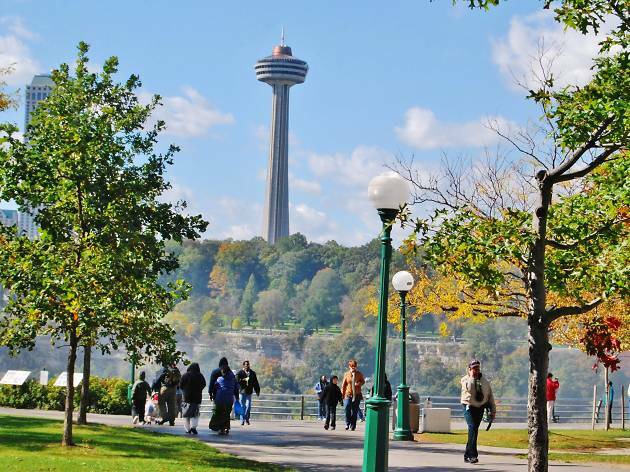 This 520-foot-high observation tower has great views all around Niagara Falls. Why go? Overlooking both the American Falls and larger Horseshoe Falls, this tower also has a Revolving Dining Room that slowly spins through 360 degrees every hour. You can see as far as Buffalo and Toronto, although the view of the immediate area is perhaps finest at night when the waterfalls are lit up. What is it? 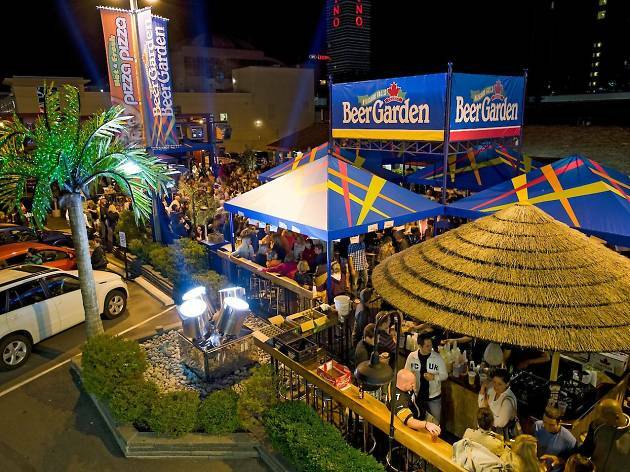 A 24/7 open-air patio with hosted karaoke, pizza and pitchers of beer. Why go? 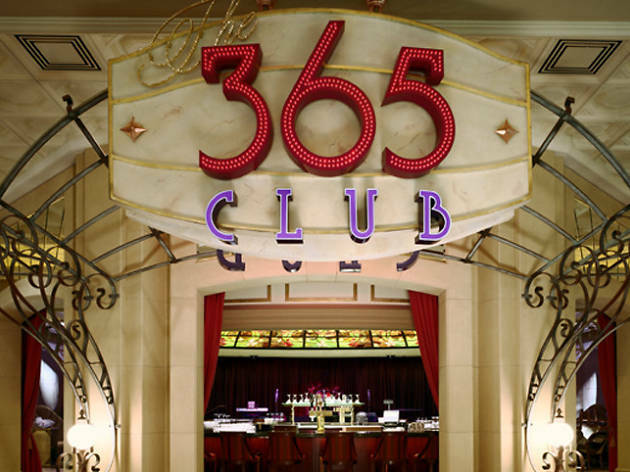 Escape the casinos in a fun, laidback atmosphere over a beer and a sandwich. The karaoke is always a laugh, with an afternoon session for kids. What is it? 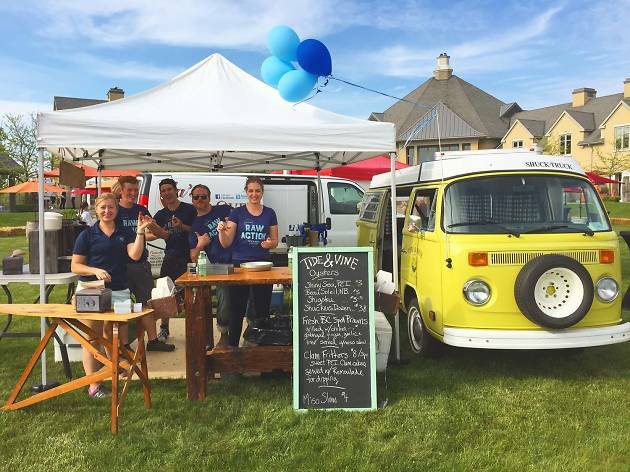 A restaurant serving the best in seafood and local wines, this oyster house started out as a VW food truck. Why go? For the high-quality oysters, while other favorites include blackened octopus and baked scallops. Even the beef burgers are tasty. What is it? 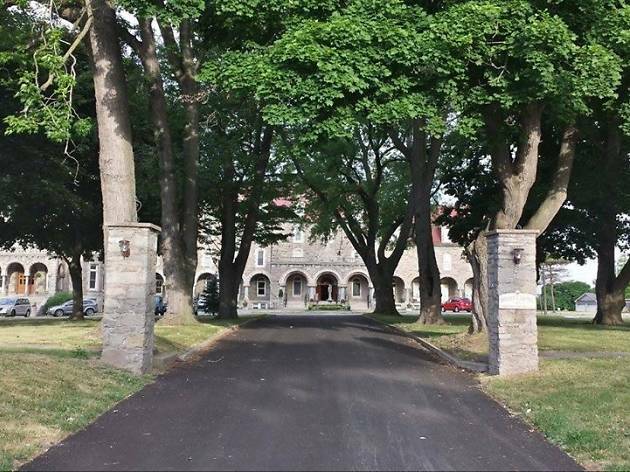 A hotel, spa, and, of course, casino overlooking the Horseshoe Falls. Why go? Chance your luck on the slots, poker or table games, have a cocktail in one of the bars and people-watch, or dance at the Asian-influenced Dragonfly Nightclub, with its LED-video ceiling. What is it? 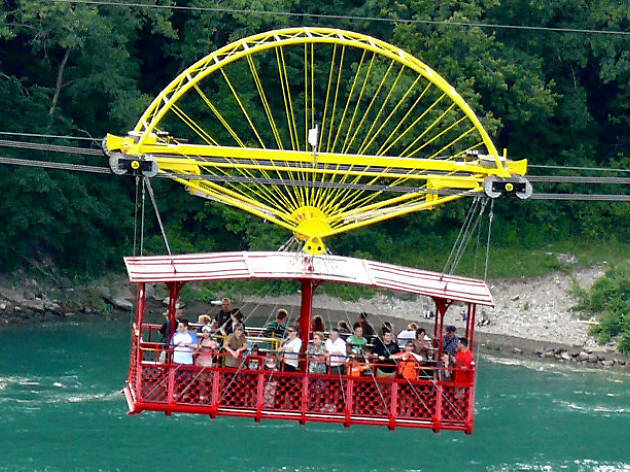 An antique cable car that travels across a sharp bend in the Niagara River. Why go? This ten-minute ride is a real treat for photographers. The Spanish-built cable car from 1916 takes up to 35 standing passengers, suspended on six steel cables almost 250 feet in the air. Below you is the Whirlpool, formed where the river is forced into a narrowing canyon, and you cross the US-Canada border four times. What is it? Niagara Falls has always been noted for its haunted houses, and this dark, maze-format place is a scary (and gloriously cheesy) one to visit. Why go? So the legend goes, this was once a coffin factory – and it’s haunted by the ghost of its eccentric former proprietor, who doesn’t like trespassers. It claims to be ‘the scariest attraction in Niagara Falls’, and you can hear the screams from outside. What is it? A Carmelite convent, with a history dating back to 1894. Why go? Visit the pretty chapel or walk the labyrinth. The center also offers workshops such as icon painting, or pick up a bag of Carmelita coffee from the Carmelite finca in El Salvador. While visiting the famous grand waterfall is one of the top things to do in Niagara Falls, the growing food scene makes a case for the next best thing. 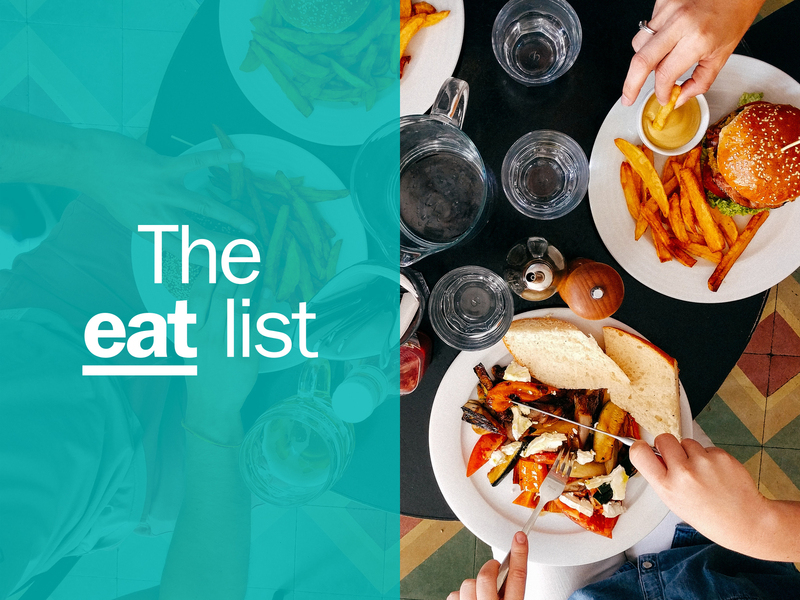 Farm-to-table has well and truly arrived and Niagara Falls’ restaurants are well equipped to offer visitors to this epic natural wonder a well-rounded taste of Canada.